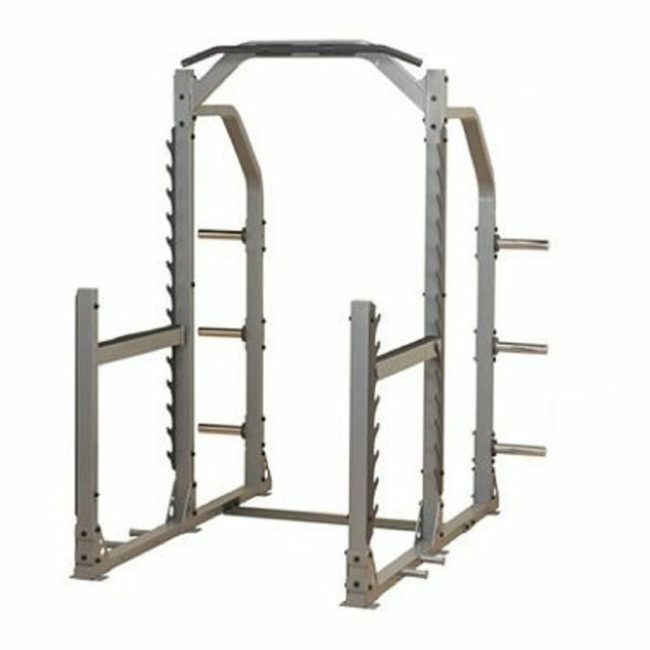 Origin Fitness Squat Rack Pro, designed for weighted exercises and bar setups. A squat rack is a piece of weight training equipment, that functions as a mechanical spotter for free weight barbell exercises. 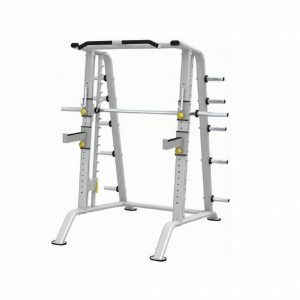 Without the movement restrictions imposed by equipment such as the Smith machine. 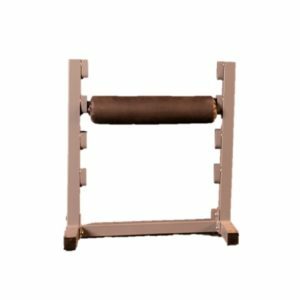 Its general design is four upright posts, with two adjustable horizontal bar catches on each side. 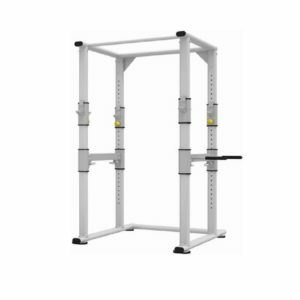 Many power racks also have accessory attachments, such as a chin-up bar, and pegs for storing weight plates.